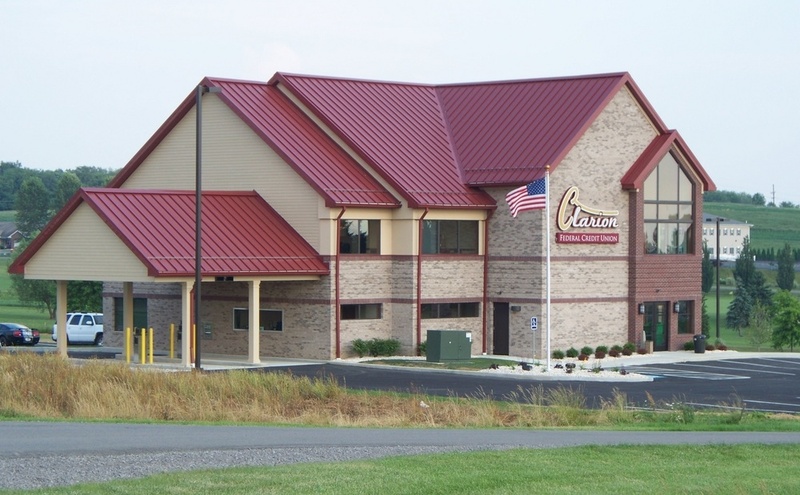 CLARION CO., Pa. (EYT) – Clarion County sits on the lower end of the scale for its rate of opioid-related hospitalizations compared to many other areas of Pennsylvania according to a research brief released earlier this month by the Pennsylvania Health Care Cost Containment Council. Overall, one in every 37 patients admitted to Pennsylvania hospitals last year were opioid-related admissions with 36,712 admissions in 2017 or 345.9 per 100,000 residents, according to the brief. Clarion County’s rate of opioid-related admissions was recorded as 132.4 per 100,000 residents, with 43 hospitalizations, a sharp contrast to several of the surrounding counties with markedly higher rates: Venango County reported 374.6 per 100,000 residents with 163 hospitalizations, Jefferson County reported 359.8 per 100,000 residents with 130 hospitalizations, and Armstrong County reported 329.3 per 100,000 residents with 182 hospitalizations, all hovering closer to the statewide rate of 345.9 per 100,000 residents. Forest County’s rate was not reported due to low volume. The lowest rates in the state were reported in Union County at 76.1 per 100,000 residents with 29 hospitalizations, Potter County at 85.7 per 100,000 residents with 12 hospitalizations, and Snyder County at 86.4 per 100,000 residents with 29 hospitalizations. 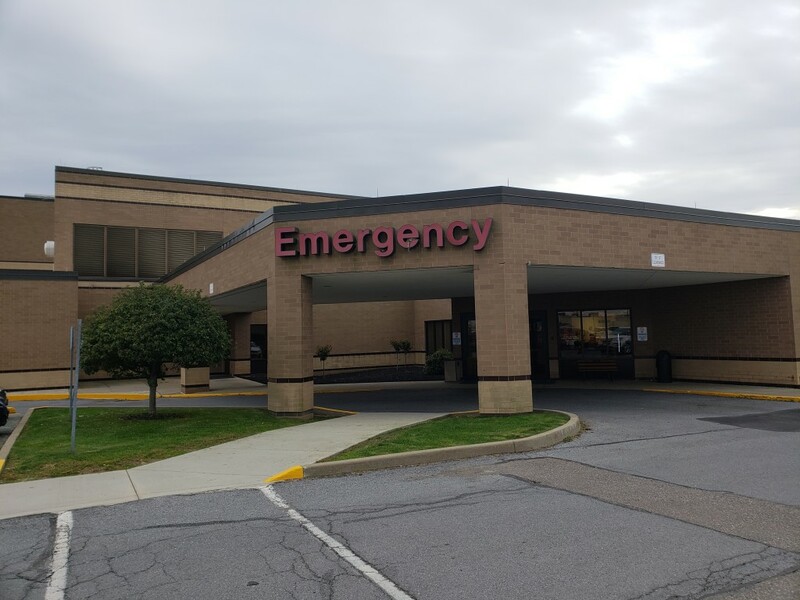 The highest rates in the state were reported in Carbon County at 716.0 per 100,000 residents with 385 hospitalizations, Elk County at 615.7 per 100,000 residents with 157 hospitalizations, and Philadelphia County at 566.8 per 100,000 residents with 7,302 hospitalizations. The report notes that residents living areas where the average household income is less than $30,000 per year had the highest rate of opioid-related hospitalization at 788.6 per 100,000 residents, which is 128.0% higher than the statewide rate. Residents living in areas where the average household income is over $90,000 per year had the lowest rate by income at 150.5 per 100,000 residents. While the contrast in the different rates based on average local income might be sharp, there is far less contrast between the rates in rural versus urban areas. The rate in rural areas is reported as 304.9 per 100,000 residents, while the rate in urban areas is slightly higher at 361.1 per 100,000 residents, only a bit above the overall state rate. Age was another factor investigated, with the highest rate attributed to the 35-54 age group at an overall rate of 430.9 per 100,000 residents. The 15-34 age group recorded a rate of 381.1 per 100,000 and was the only age group with a rate that has gone down in the last year from a rate of 392.2 per 100,000 recorded in 2016. The 55 and over age group had the lowest recorded rate at 251.2 per 100,000. While the amount of information and the many factors investigated in the study may be overwhelming, and the numbers may seem daunting, the report also notes that while the number of opioid-related hospitalizations increased dramatically over the previous seven years, more than doubling between 2008 and 2015, it remained stable between 2016 and 2017.